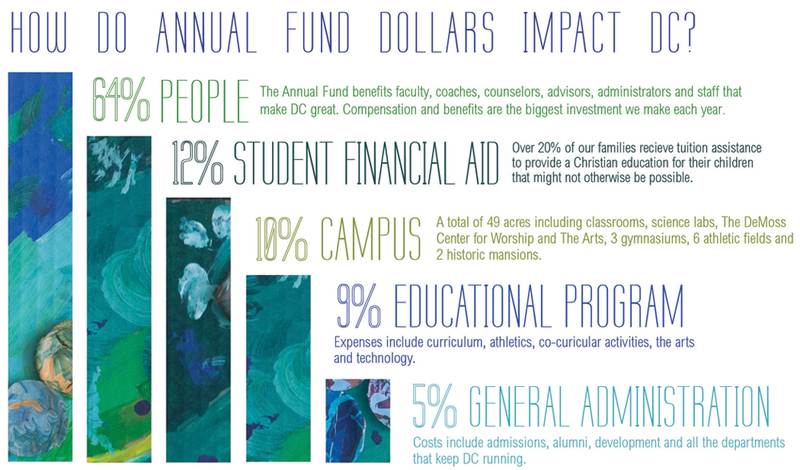 The Annual Fund for DC provides unrestricted monies that bridge the gap between tuition revenue and ongoing operating expenses like salaries, curriculum, campus maintenance, technology and financial aid. The practice of generous giving through The Annual Fund is long-standing, and we continue to marvel at the Lord's faithfulness in meeting our financial needs. Why should I make an annual gift? DC depends on three sources of revenue for operating expenses: tuition, endowment income and annual gifts. 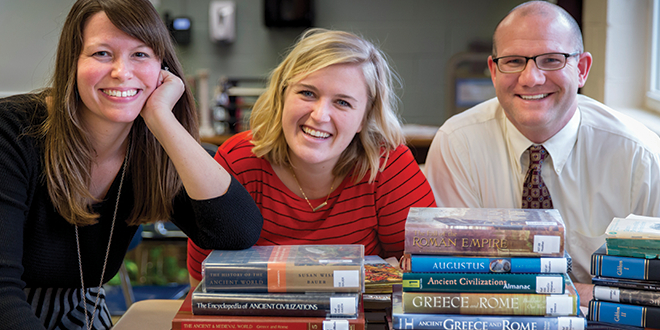 Your support of The Annual Fund is a vital part of our financial equation and yields a lasting impact in the lives of our students and faculty. Gifts to The Annual Fund come from parents, alumni, alumni parents, grandparents, faculty, staff and friends. Every gift makes a difference and reflects the generosity of our community at all levels. Why is tuition not enough? Annual giving keeps tuition increases to a minimum. 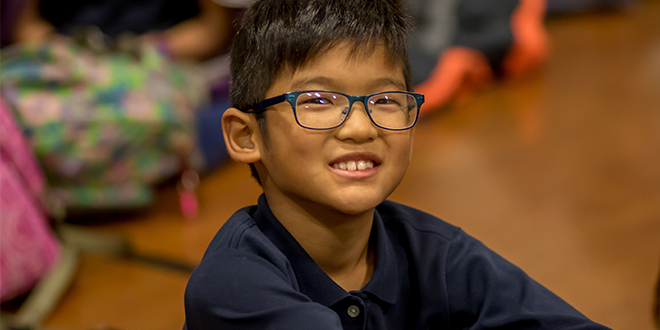 The generosity of our donors, including current parents who contribute to The Annual Fund, ensures the availability of a Christ-centered education for a larger number of families. We trust that God will multiply the gifts of many, whether a few dollars or several thousand, to meet our school's financial needs. 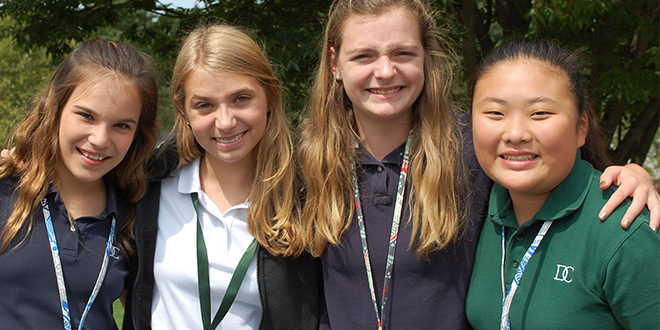 Will you prayerfully consider making Christian education at DC a priority in your giving?